Wedding invitation cards are the first thing that a guest is going to see related to your wedding so make sure it is perfect. 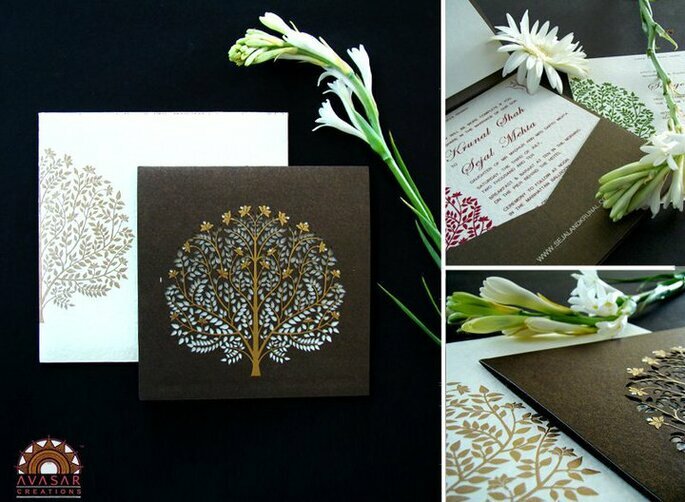 Go for these top Invitation card designers from Hyderabad. Have you ever thought of it, what is going to be the first impression of your wedding on your guests? Think think think…. 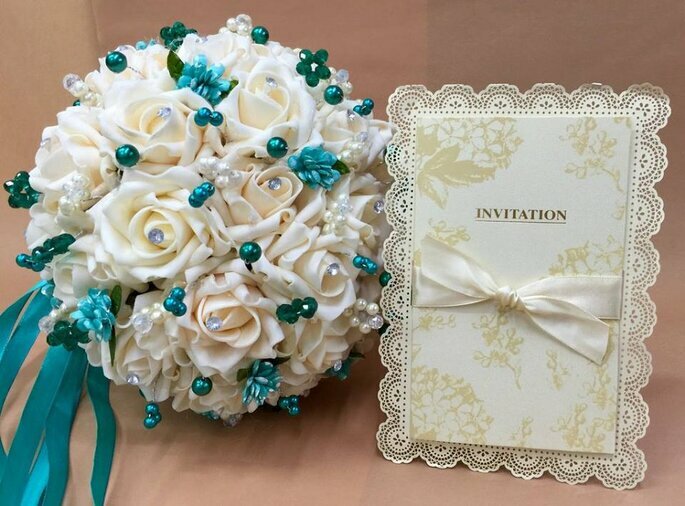 it is your Wedding Invitation Card, your wedding invitation will be the first impression of your wedding, which will excite your guests to attend your wedding celebration. 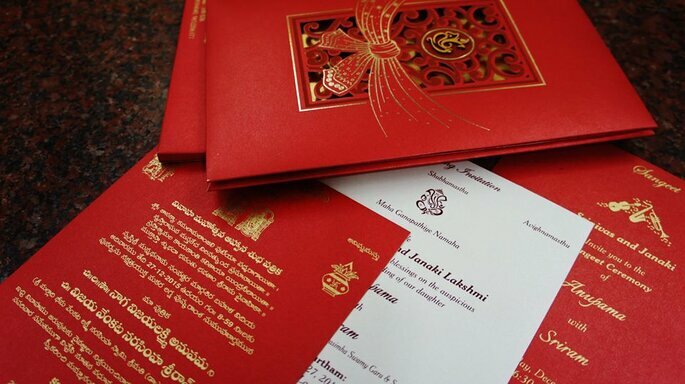 So be attentive while choosing your wedding invitation cards, here are some handpicked wedding invitation designers in Hyderabad. Go for the best! King Of Cards is a one stop website for sale of designer invitation cards for all occasions. 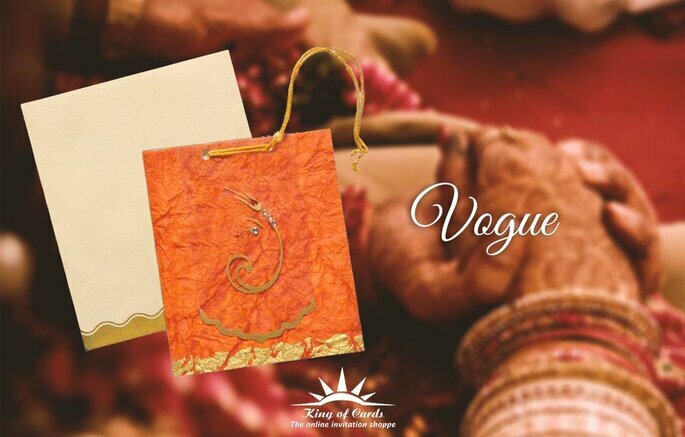 No hassles of visiting crowded markets to purchase invitation cards, you can choose your wedding invitation card from the convenience of your home and Kings of Cards deliver it at your doorstep, anywhere in India. 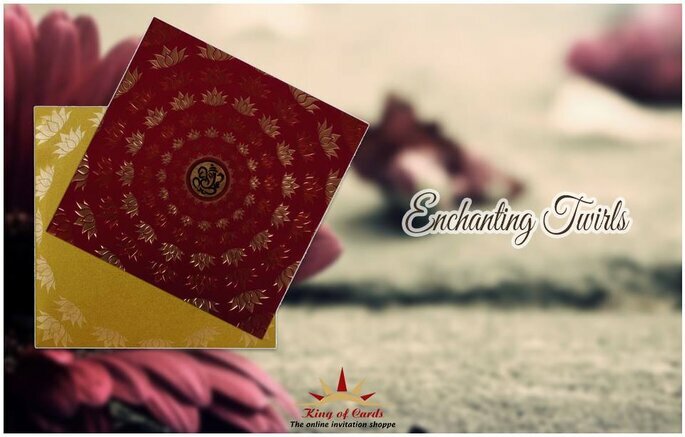 Kings of Cards have got a wide variety of wedding cards, engagement cards, and personal invitation cards made with high-quality materials and available in best in class designs. Raga Wedding Cards core business includes designing exclusive wedding cards, personalization of wedding invites and return gifts. They strongly believe in Customer service, Quality, Timely delivery, Teamwork, Ethics, and Values. They speak your language, what you want for your wedding invitation and their young team understands your taste, needs and wants. Now they are open at Banjara Hills go and visit the store and get your first-hand experience. Avasar was established in the year 2000 at Hyderabad by an enthusiastic and young entrepreneur, Mr. Ramesh Savla. 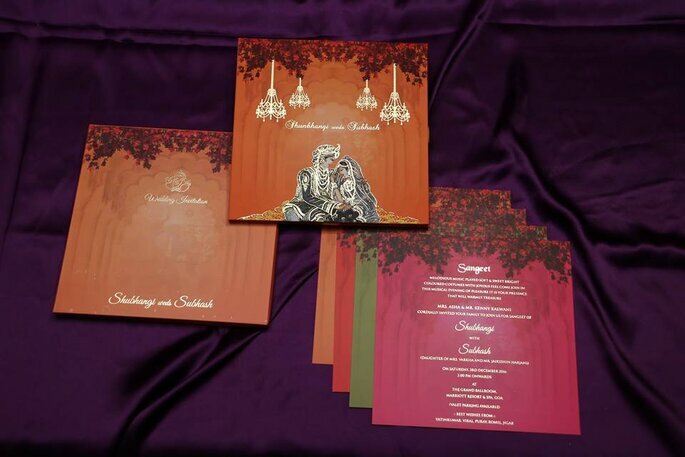 Wedding Invitation Cards, Wedding Cards, Indian Wedding cards. The wedding is a special day and once-in-a-lifetime occasion. It is a grand event celebrated with family and friends. 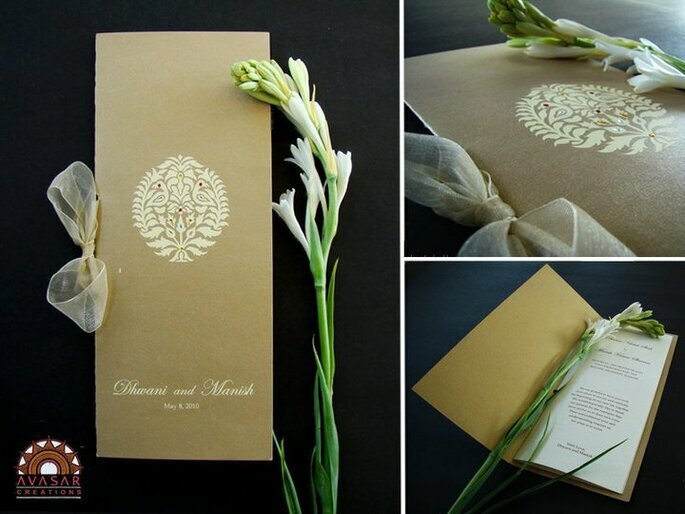 Wedding invitations carry the spirit of the occasion and convey warm feelings to the invitees. You need a special invitation for the very special day. The invitation finds the invitee in thousand smiles upon receiving it. It is kept for the keepsake reminding cherished moments of the event. At Avasar understand it and deliver customized wedding cards for your wedding. Utsav Cards started this business of wedding cards 10 years ago with an aim to bring quality products to their customers. They have the in-house team for designing and Quality Screen Printing. They also do Foil and Embossed printing. 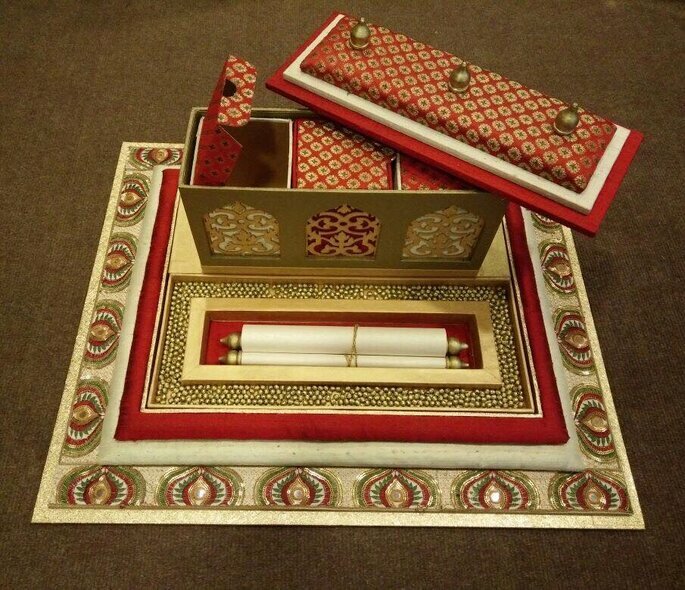 They manufacture the cards in Handmade Paper, Satin sheet, Velvet sheet, Khadi sheet or as per the requirement of their esteemed customers. 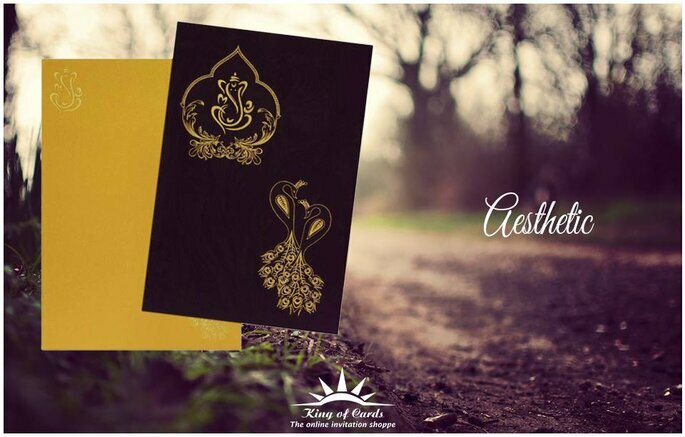 Utsav Cards decorate the cards with laser cutting logos, gold and silver plating laser cut designs, stones, motifs, ribbons, laces etc. 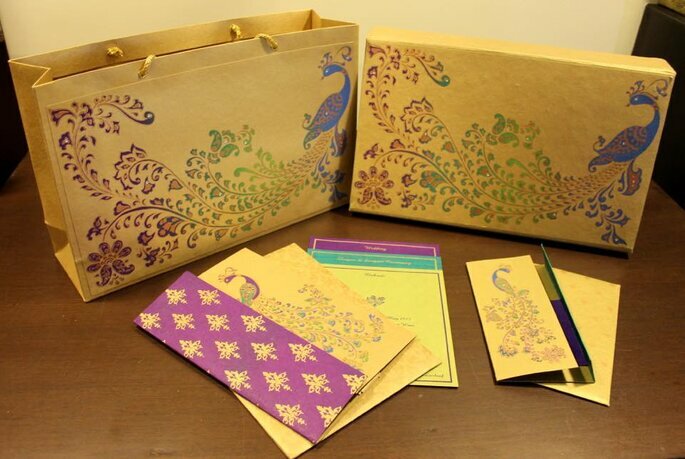 They also make Paper Bags on various material and Designer Boxes which are coordinated with the selection of Invitations. 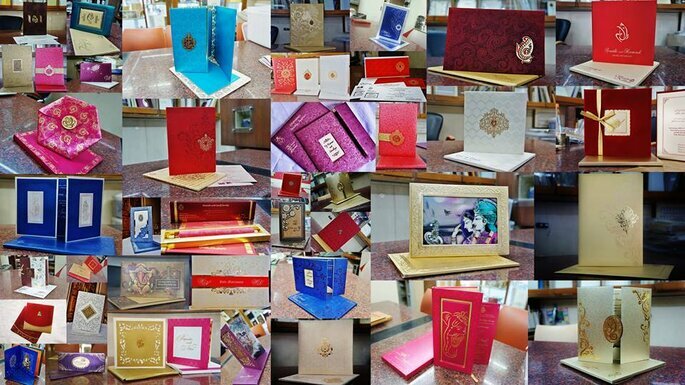 Utsav Wedding Cards have 16+ year’s experience of Indian wedding invitation manufacturing and serving around the globe. Utsav Wedding Cards’s specialty is in custom made invitations for each community like Hindu, Christian, Sikh/ Punjabi, Islamic etc. They have a dedicated team of professionals in each segment. Their very inventive and gifted staff offers customized administration to help you plan the ideal wedding card. 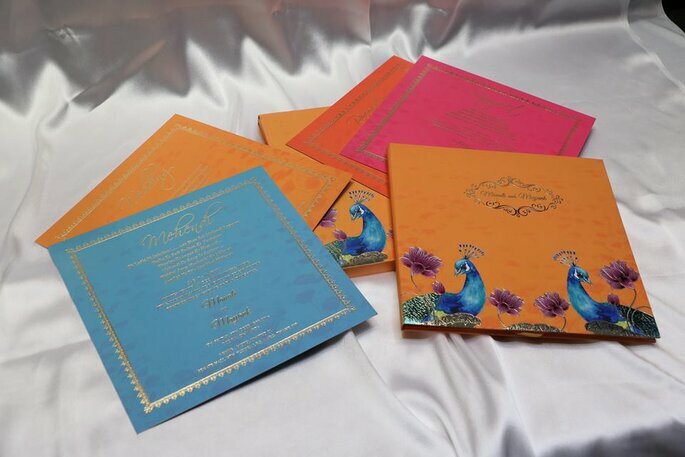 Utsav Wedding Cards have an extensive variety of invitation card plans to fit the fluctuated inclinations to your wedding. 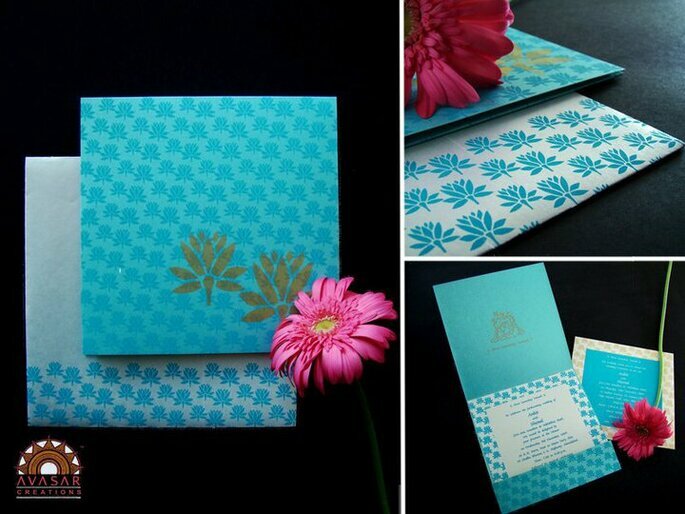 Deckle Edge is a Design Studio in Hyderabad since 1996, Specializing in handmade paper with customized design and co-ordinated stationery for Weddings and other special occasions. 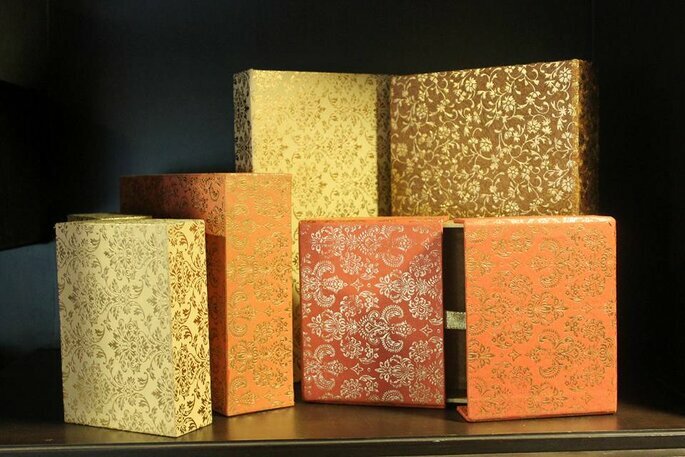 Deckle Edge’s strength is Exclusive design with in-house production. 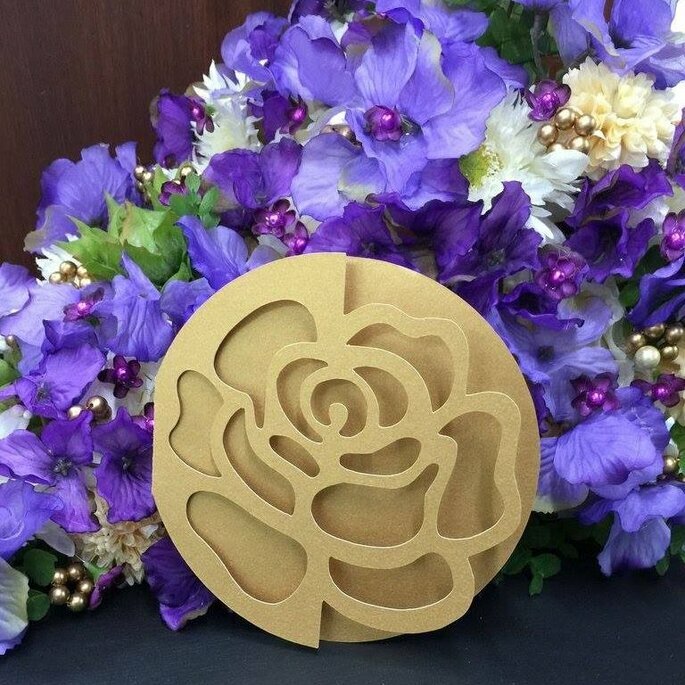 Deckle Edge products include invitation cards, gift boxes, paper bags, fancy trays, gift tags, gift envelopes, photo frames, photo albums, baskets pouches all aesthetic and eco-friendly. A wedding is such a wonderful occasion in one’s life, which take place once in a life. 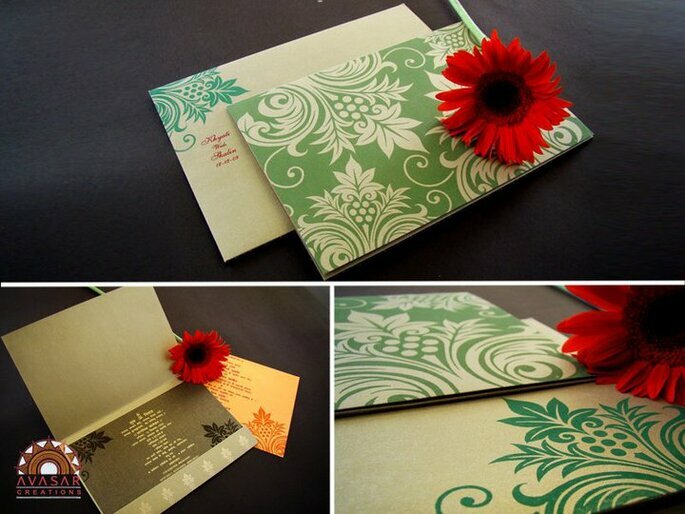 So make your wedding invitation card special with any of these wedding invitation designers! Ask these 10 important questions to your stationery designer before you finalize your wedding invitations! With many talented stationary and invitation designers out there, you can really get creative so that your invitations say something unique about you. Here are 5 quirky yet sophisticated surprises or designs that you should include in your creative wedding invitation. 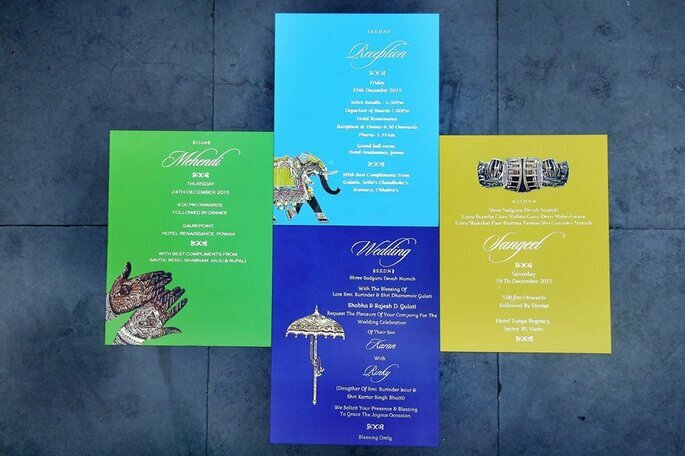 How-To Royal Style: Get Inspired By The Wedding Invitation Of The Year! Once again, Barnard & Westwood have been select to print the Royal invitations... See how they'll look here and get some inspiration for your invites! We want you to come and enjoy with us in our auspicious and grand celebration! 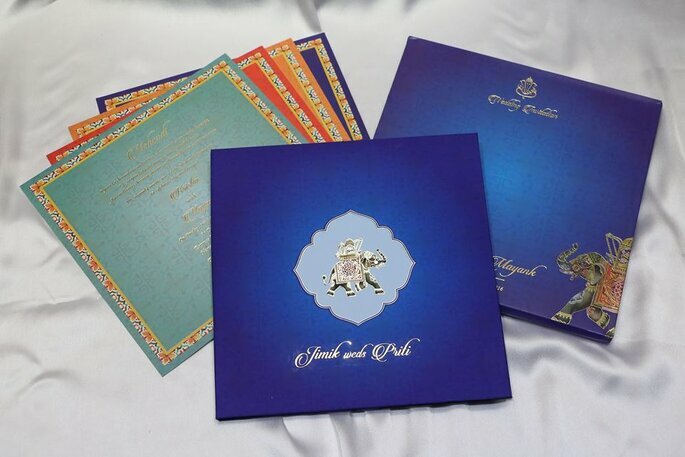 This is what we want to say to our guests and for that, you need to get your wedding invitation card from these top best invitation card designers in Jaipur. 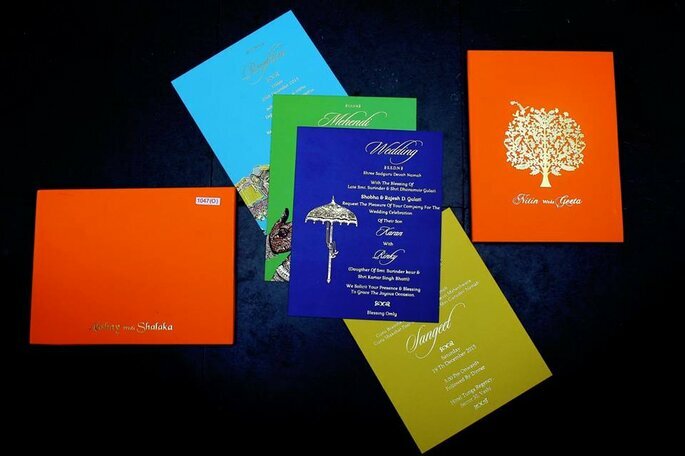 Your wedding invitation cards are very crucial as far as your guests are concerned. SO better make sure to choose the best design and theme for your invitation and let the party begin. First impressions last forever, and wedding invitations set the tone and theme for the entire affair. So keep these points in mind and make sure your invitation card is attractive.